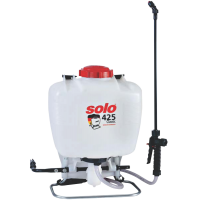 This is the classic products under Solo backpack sprayer, also available as entry level models. 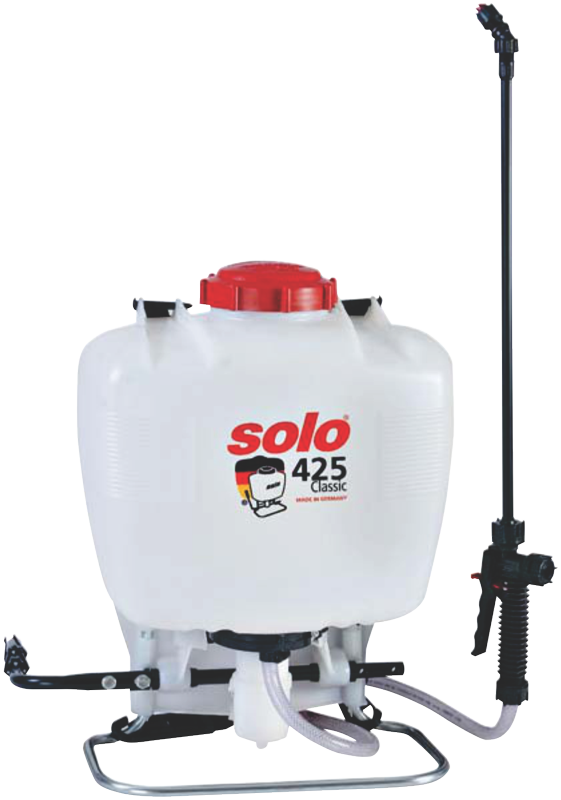 With proven piston pumps and a tank sizes of 15 L, you will be reliably equipped for applying spray liquid or insecticide in your garden. 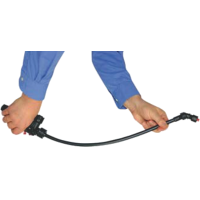 A low number of wearing parts and sturdy technology ensure a long service life and minimum maintenance. 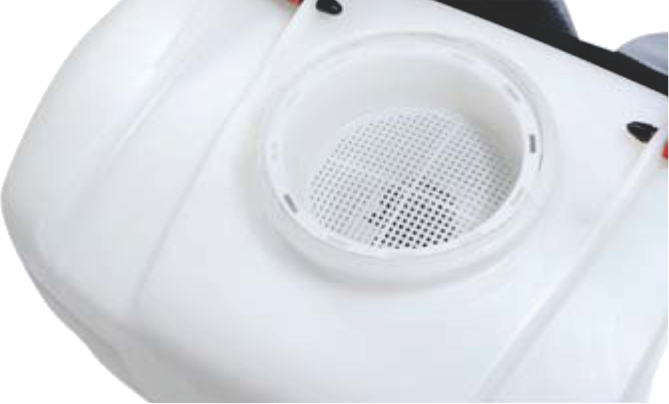 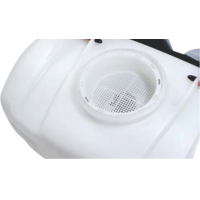 Large filling apertures for convenient filling of the tank and smooth-running pumps make spraying pleasant work.